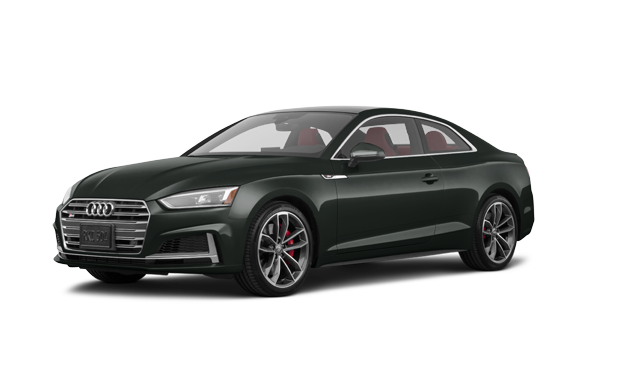 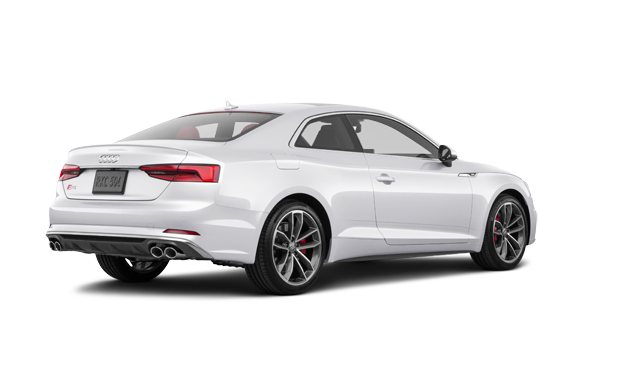 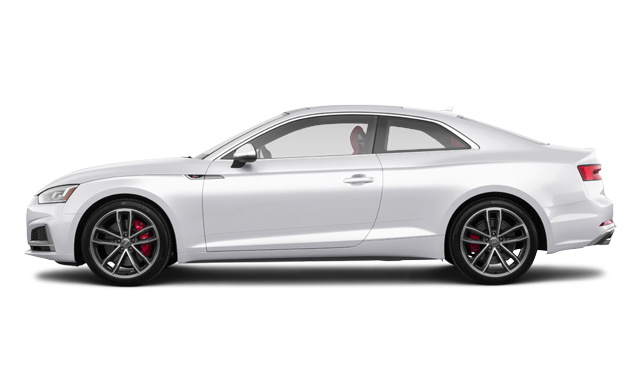 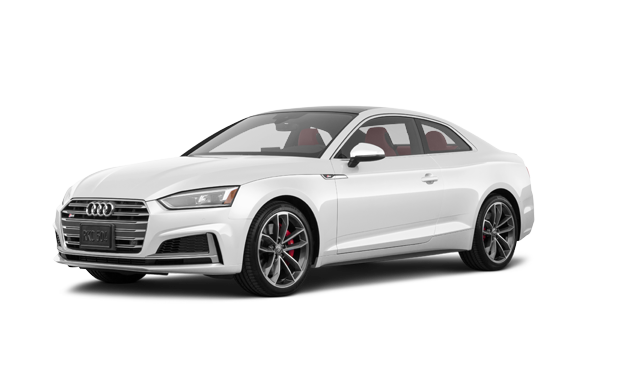 Photo Gallery "2018 Audi S5 Coupé"
The sharp lines of the Coupé are further enhanced by classic S styling features. 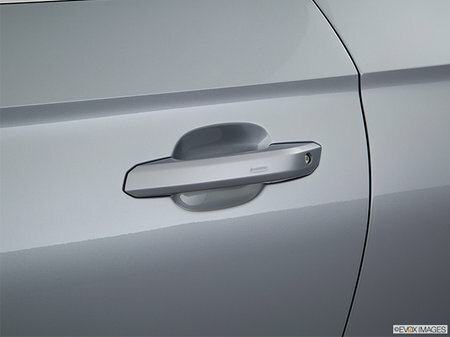 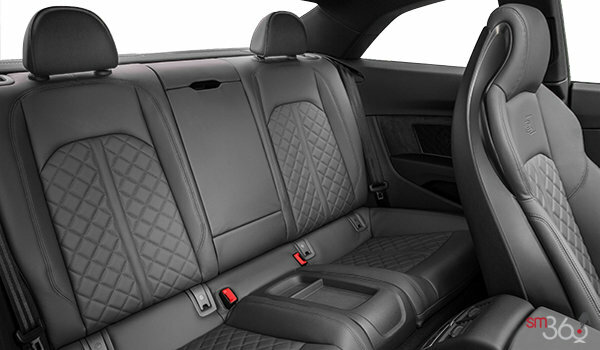 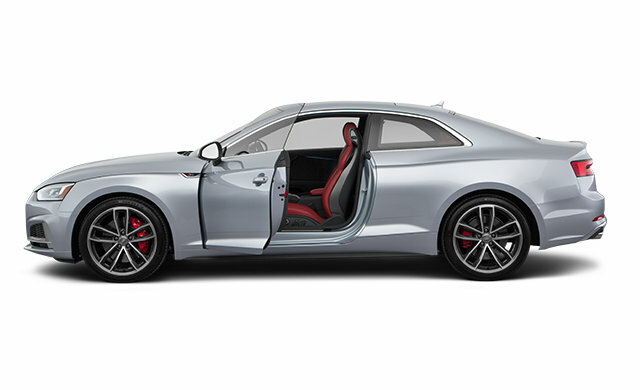 The aluminum-effect wing mirrors, lowered suspension and quad exhaust tips add a sporty touch to the elegant exterior. 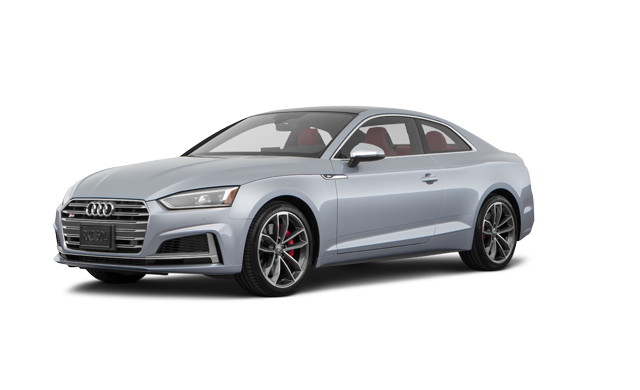 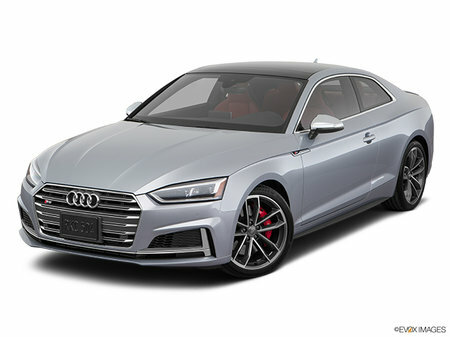 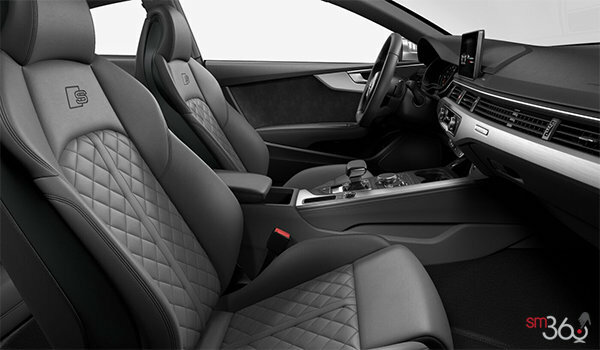 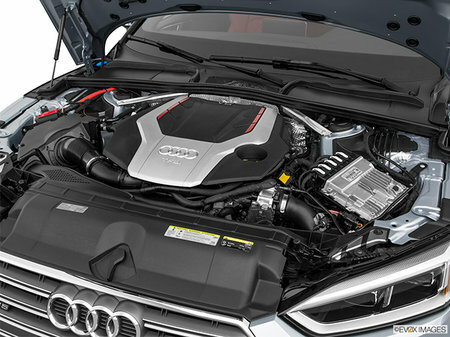 Interested by the 2018 Audi S5 Coupé Progressiv ?